Take a look at this middle school library! 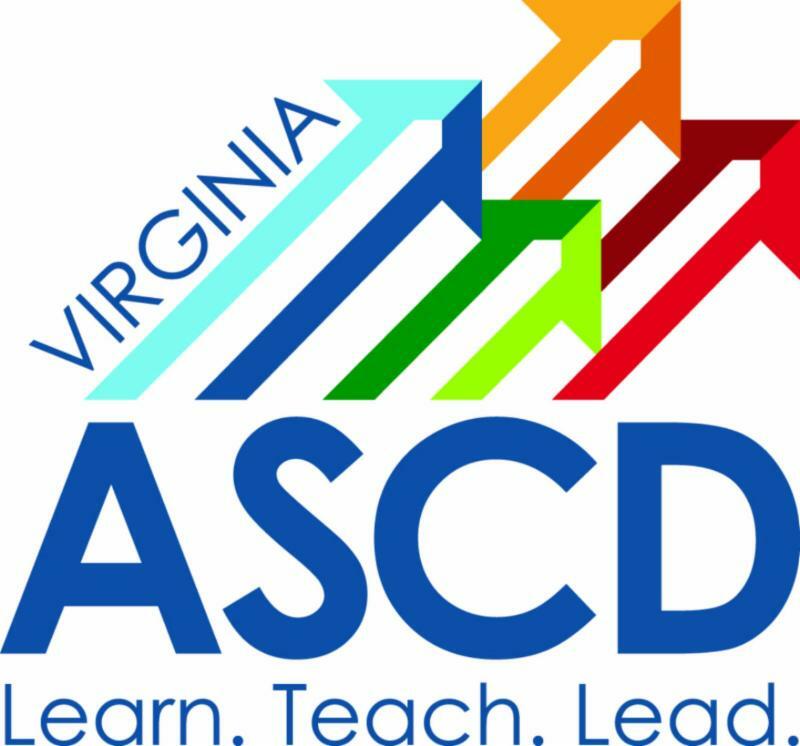 ..and check out VASCD's upcoming events! I haven’t finished a cup of coffee before 9:00 AM this month, I have more than two in progress emails up on my desktop at all times, and my step tracker tells me that I hit 10,000 steps before lunch yesterday: these are just three signs that I work in the service industry. That’s right, as an educator and especially as a middle school librarian, I know that my job is to help and support, or serve, others. 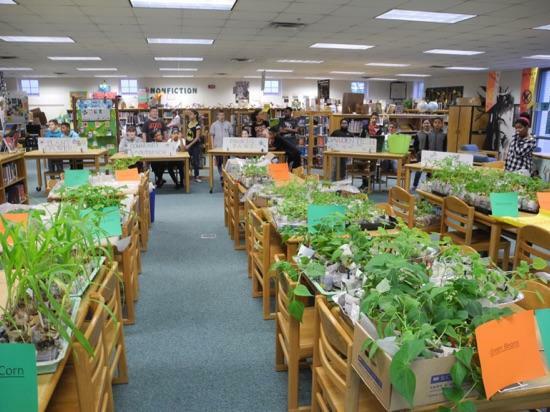 Our library will see over 150 students, half a dozen teachers and maybe an administrator, a parent or a county supervisor (or all three) before the school day even begins. And they will all need something. Believe it or not, I enjoy this. I actually cultivated this. I believe that this is what a school library should look like – somewhere between a French salon and a nuclear reactor. The more the school library is involved with the school, the more the school wants to be in the library. So, what is at the core of making the library a dynamic place where all members of our learning community feel welcome to utilize and explore? I think that it starts with becoming an effective collaborative partner. Collaboration is easy to talk about in theory but harder to put into daily practice. 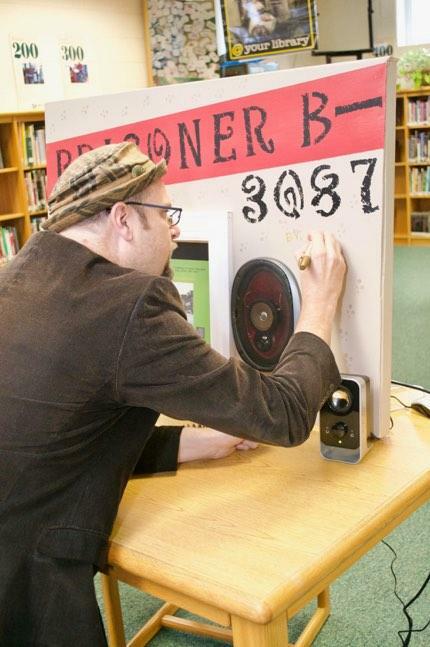 It is, however, an essential tool that a librarian must employ to best support all students in the “learning community”. Effective collaboration is a central thesis of the pivotal text for librarians, Information Power ; it discusses the various groups that librarians must partner with using a circle model in its original 1988 text. This model seems to predict the pattern that we have now grown familiar with in the internet age, the network. The librarian is a part, but not the center, of a network that includes teachers, administrators, parents, community partners and global resources. The network performs best when the librarian is both an integral partner amongst the other members and also a facilitator, strengthening the group so that others may better collaborate with each other. Bolstering this network may likely be the greatest service that a librarian can offer to the learning community. Developing and maintaining this collaborative network allows educators to provide the best learning opportunities for students. What does it cost? Time to sit and listen, the willingness to leave the library and head to the classroom on occasion, a bit of chocolate and a few thank you cards. Attending a grade level or department team meeting is a great way for librarians to show that they are committed to working collaboratively. Even better is spending time beforehand to consider the curriculum of the group, what content they plan to cover in the short term, and offer ways to support their needs. Often an initial meeting with the department chair can yield the guidance needed to address the group. Technology can be a great ally as well. 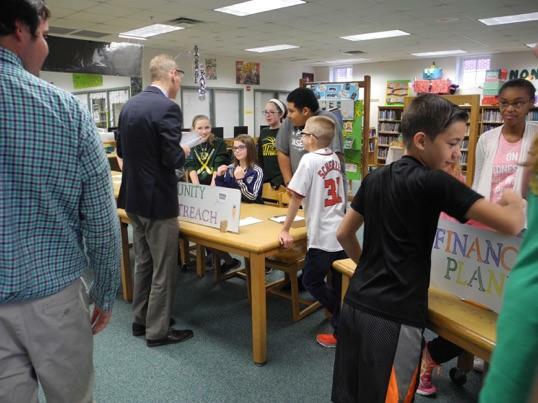 An offer to introduce digital databases to support research, green screen videos for science projects or breakout boxes on history topics can quickly fill your collaborative calendar. Teachers may be looking for a lengthy collaborative partnership that covers all aspects of a project, a short, coordinated activity, or just a different approach. I have found that service is most effective when it is offered at the point of need. By meeting teachers at a place where they recognize a need for support in their instruction, it can energize the learning network, offer a great opportunity to be of service and also enact the best instructional opportunity for students.